one intention of geo gogo is, to sound in resonance to natural oscillations. mainly planet-vibrations: the spinning of the earth, the earth spinning around the sun, the moon spinning around the earth. geo gogo try to transpose these vibrations to audible vibes and musical structures. 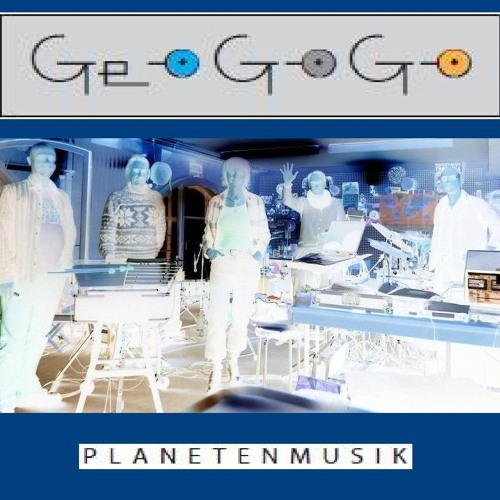 such octaved waves retain their significance, their nature, their effect... in addition, structural operations, specific rhythmic concepts and thoughtful witty lyrics are used to allow an insight into elevated inner perceptions..." Geo gogo - Planetenmusik …in Resonanz mit dem kosmischen Tanz … Die natürlichen Schwingungen die durch die Bewegungen von Erde, Sonne und Mond entstehen, werden in der Musik von geo gogo auf wohlklingende Weise hör- und fühlbar gemacht.